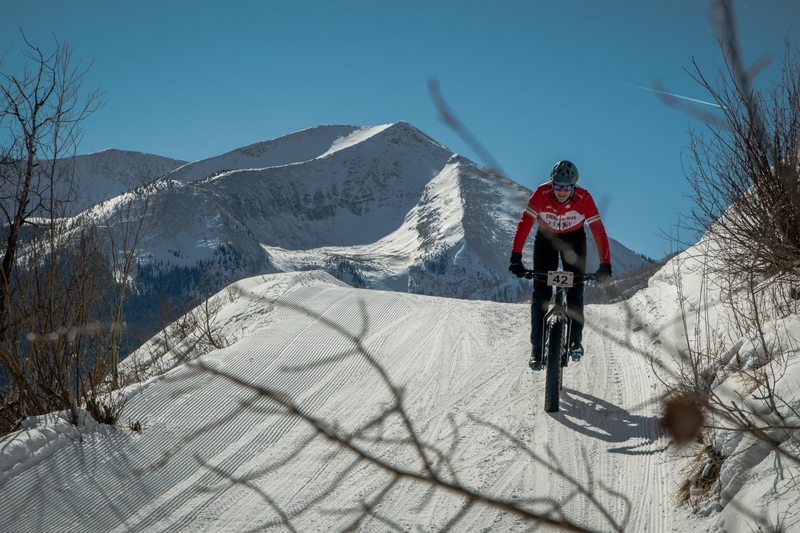 Annual bacchanal of all things fat was back for another year and better than ever. 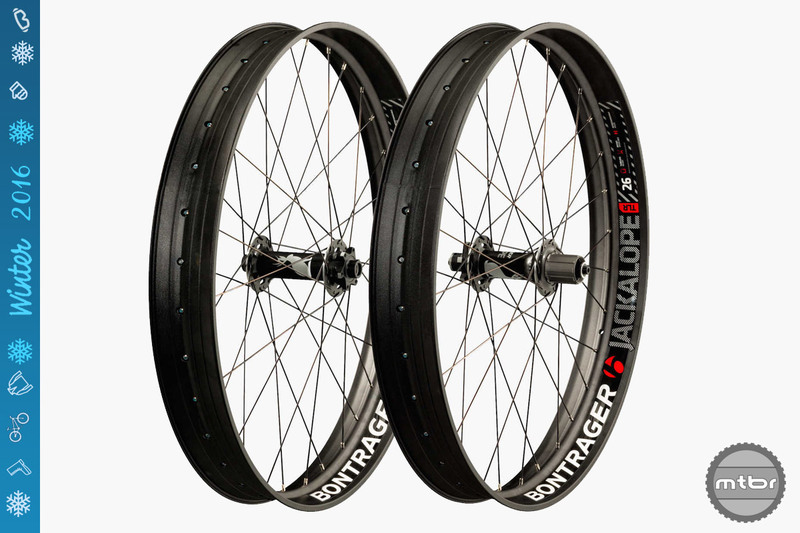 For any wheeled vehicle, lowering rotational weight is one of the best ways to spend upgrade dollars. 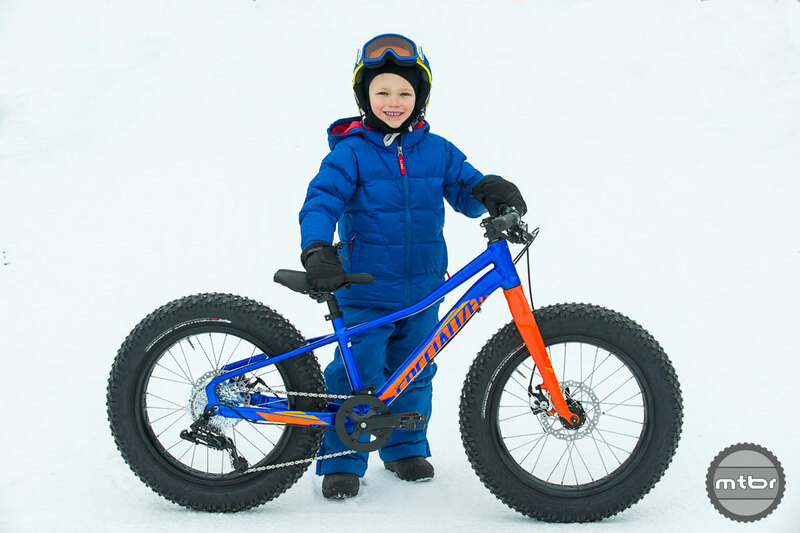 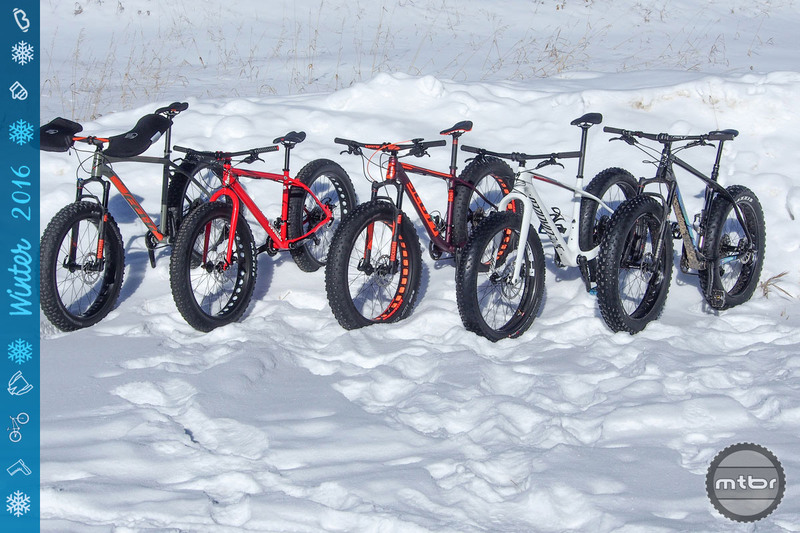 Just like on road and traditional mountain bikes, fat bikes benefit from lighter wheels. 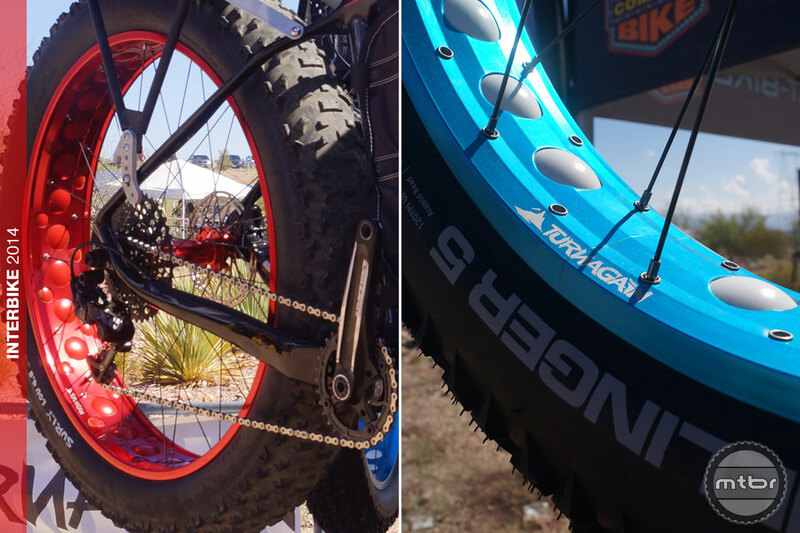 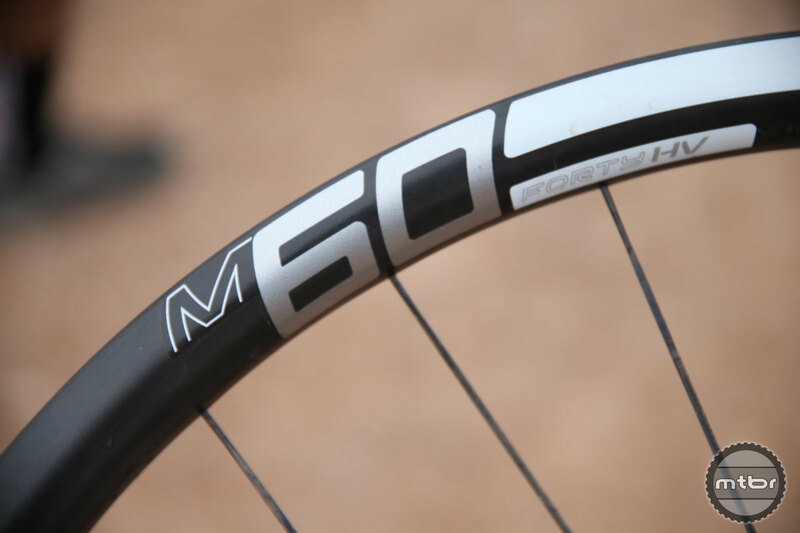 The trend towards wider rims, improved tubeless compatibility, and asymmetric rims continues with these six new mountain bike wheels. 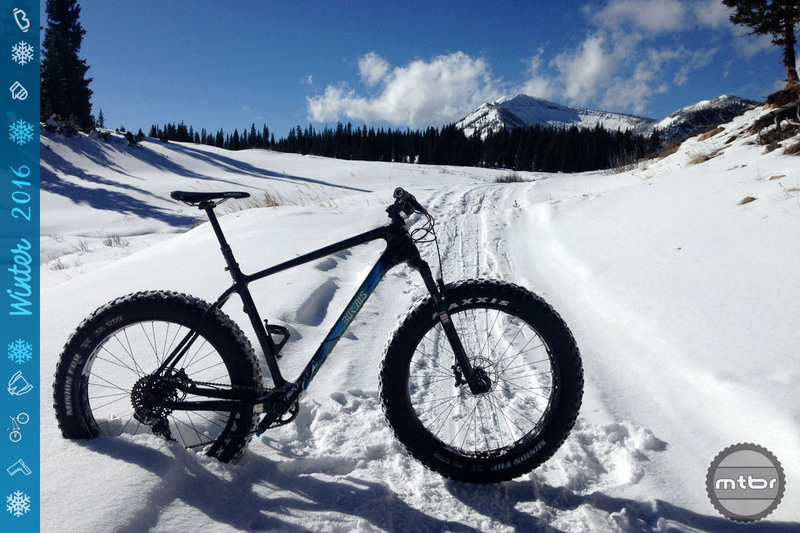 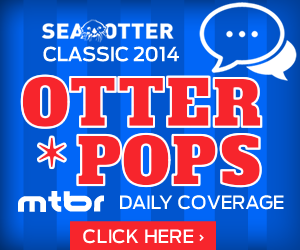 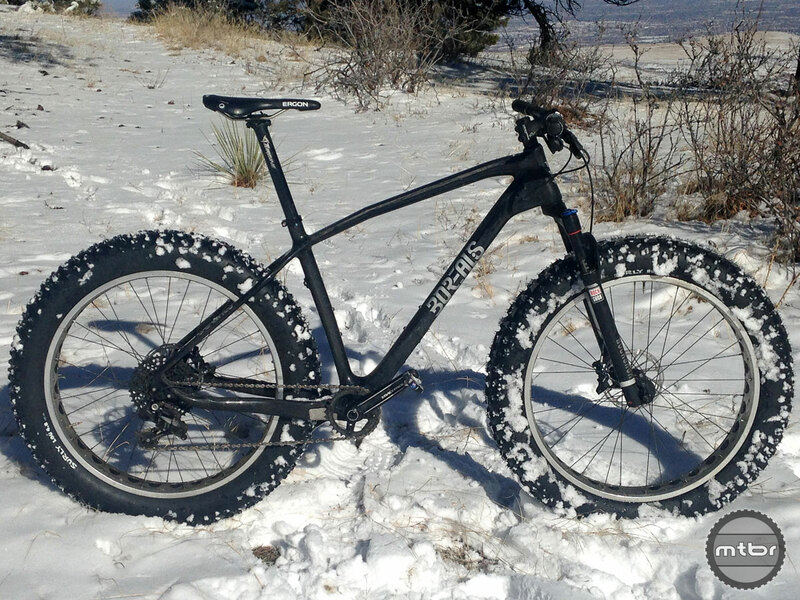 The Fat Bike Company, better known as the people behind Colorado-based Borealis, is on a roll. 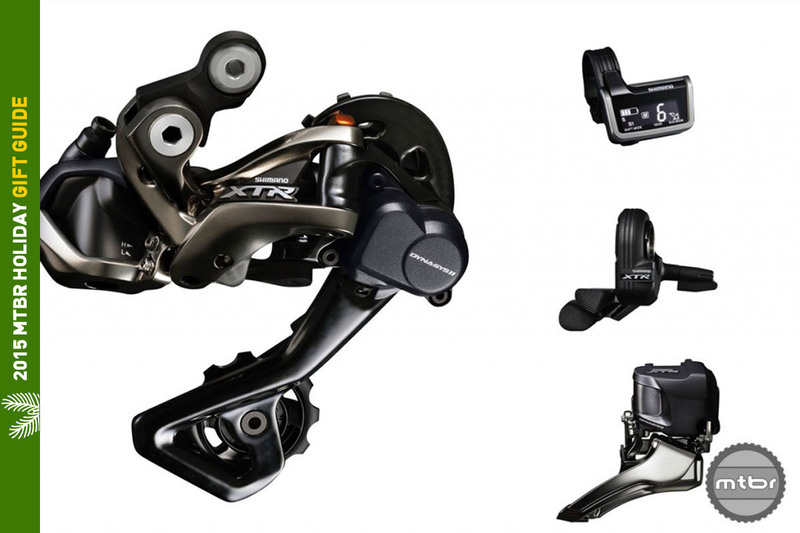 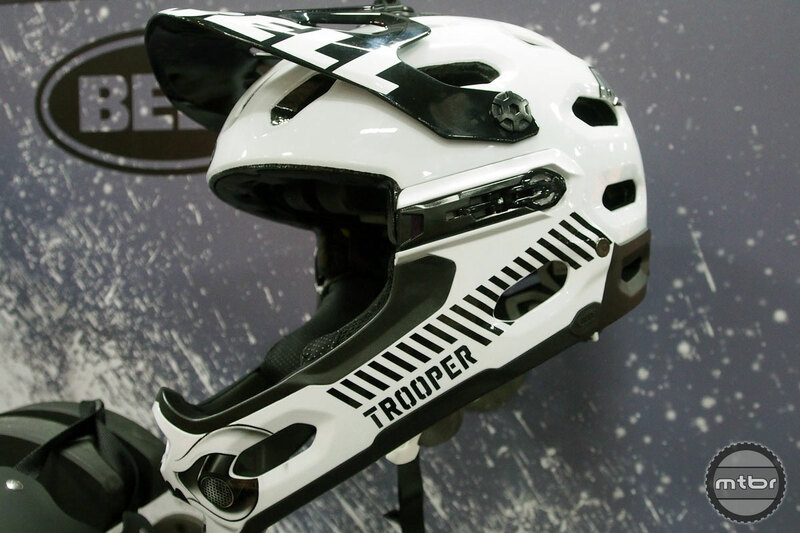 The company was showing off two new frames and a new wheel at Interbike. 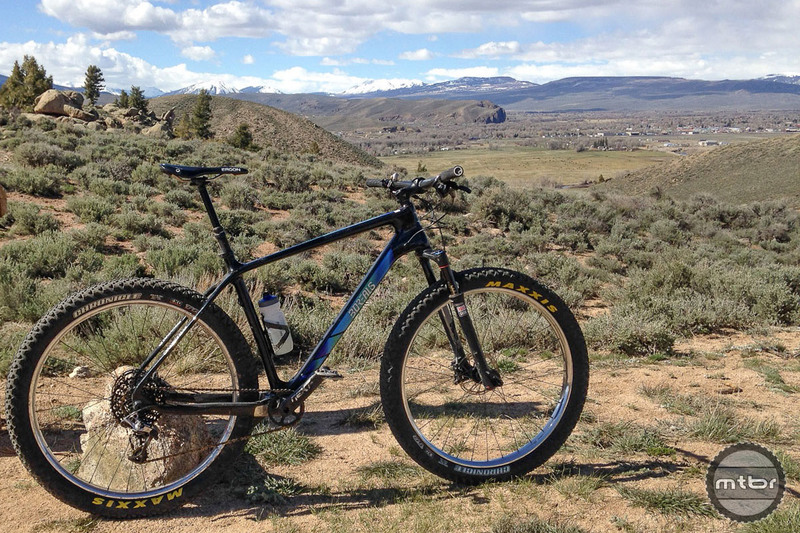 Carbon fiber frame designed around RockShox Bluto suspension fork delivers performance and fun in a multitude of conditions. 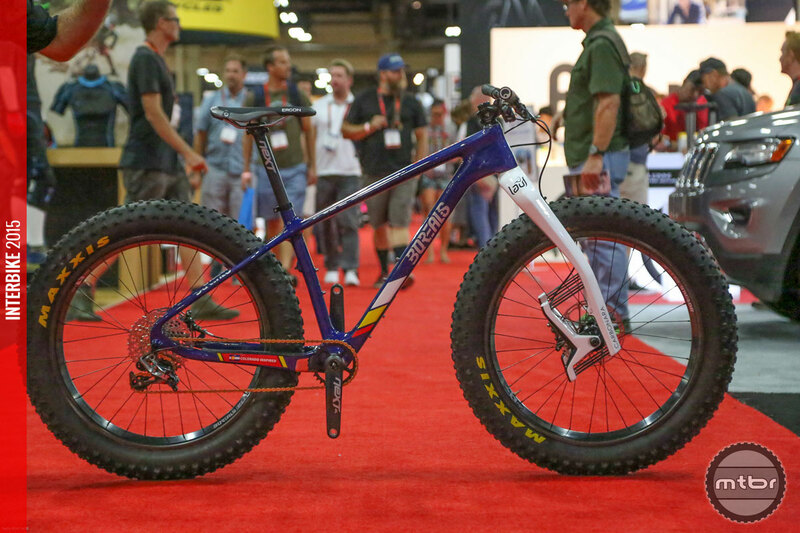 Interbike: Fat brand Borealis launches new Turnagain component brand, offers rims, hubs and tubeless conversions. 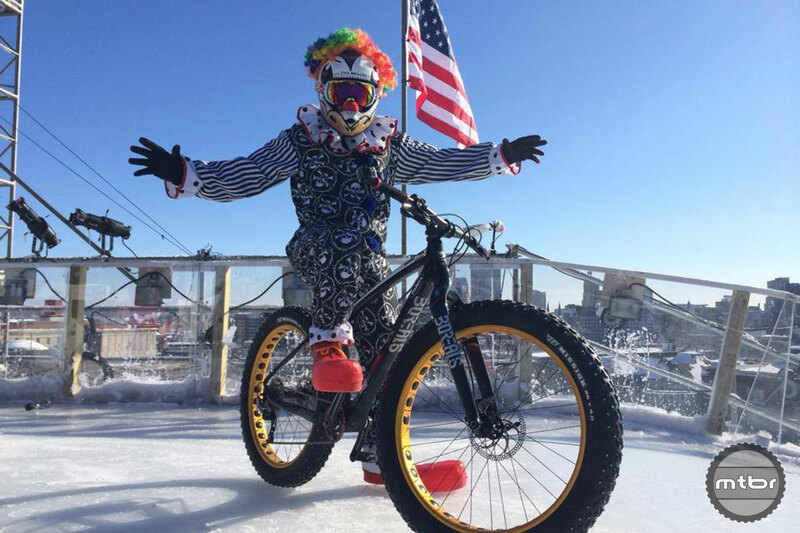 Rowdy the Clown and Richie Schley get all biker-cross down the Red Bull Crashed Ice course in St. Paul.